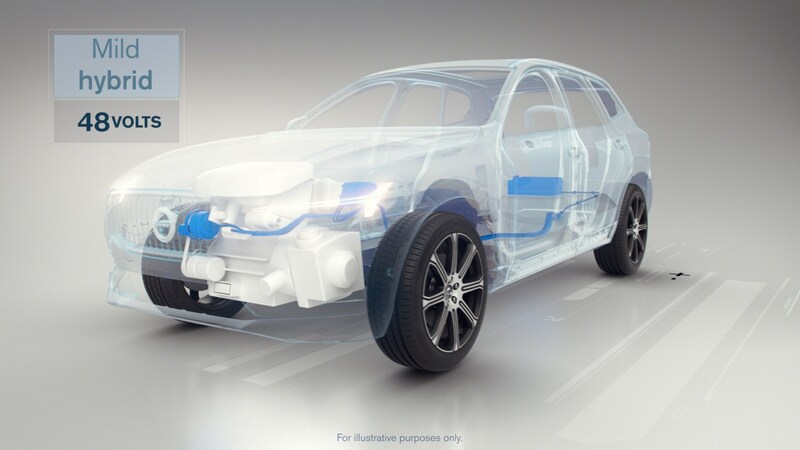 Volvo’s commitment to making every new generation of Volvos either hybrid, plug-in hybrid or fully electric after 2019 might help the planet but give collision repairers an increased risk of shock — or worse — should they fail to take the proper precautions. I-CAR teaches not only a course on electric vehicle safety but provides an entire database aimed at helping shops repair hybrid (HEV), plug-in hybrid (PHEV) or electric (EV) cars without electrocuting themselves. 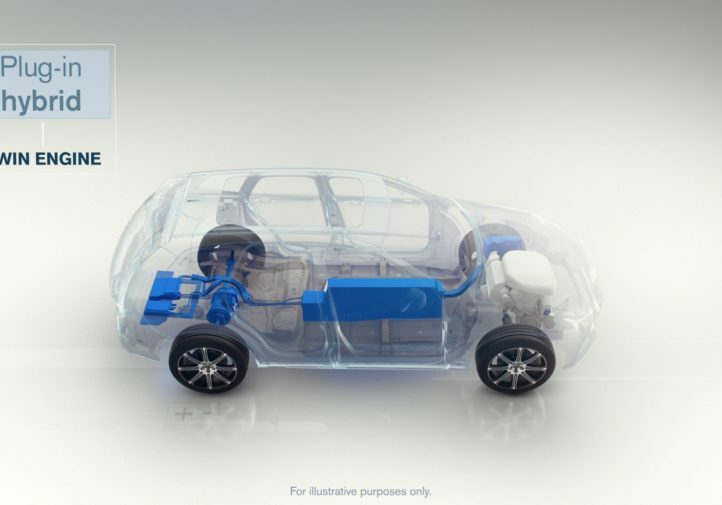 On Monday, it offered a few pointers for shops approaching electric or hybrid cars to go along with Volvo’s announcement. Here’s the text from our Q&A with I-CAR (minor stylistic and formatting edits). 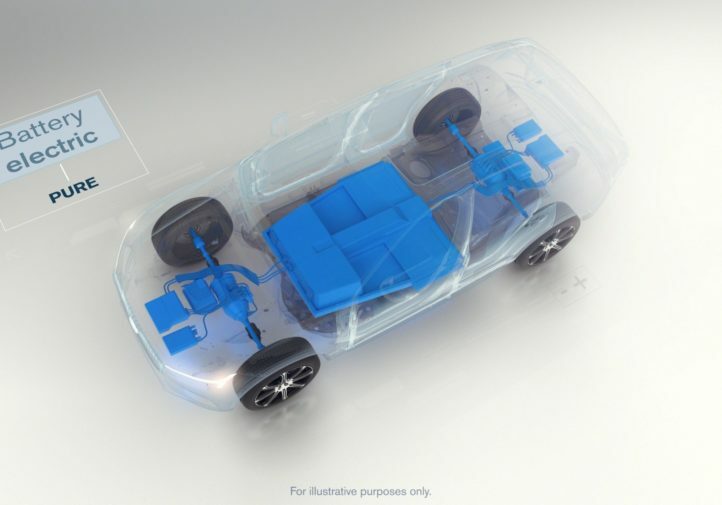 The responses are references to hybrid and electric vehicles in general, not Volvo-specific. As always, check the OEM repair procedures for whatever model you’re fixing. Q: Do special considerations exist when a technician, adjuster or estimator is assessing auto body damage and developing a repair plan on a hybrid, plug-in hybrid or electric vehicle? 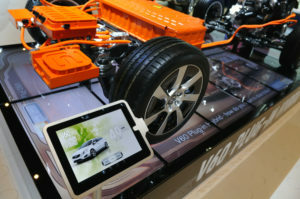 Locate the hybrid/electric vehicle system components and identify if there is any damage to it. Check to see what is behind the damaged panel, and if its wires, connectors, modules, and/or battery is damaged. Understand service requirements for systems (e.g., cooling systems service/filling). Select the correct air conditioning system service equipment and oils to exclude the systems contaminations. Avoid towing/moving on road wheels to avoid possible hybrid or electric vehicle system damage or shock hazard. Know if there are any structural variations. 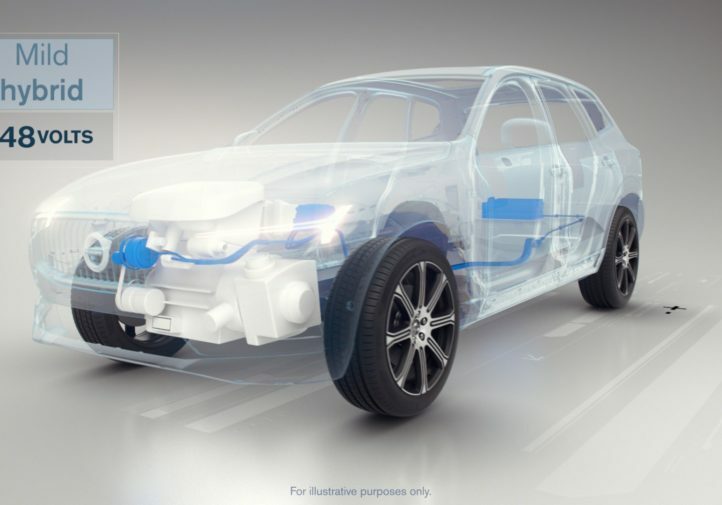 Q: Is any protective equipment necessary to perform collision repair on a hybrid, plug-in hybrid or electric vehicle? I-CAR: HV systems are designed with several safety interlocks and circuit monitoring systems to shut down the HV if any faults are detected. This does not preclude the need to wear lineman’s gloves with current certification and leather protectors. Class 0 gloves are a good choice when working on hybrid/electric vehicles as they are rated at 1,500-volts DC maximum use voltage. Use whenever working near high voltage components, which include the high voltage battery, system main relay, service plug receptacle and fuse, orange-colored cables, inverter assembly, electric drive motors, DC-DC converter, charger, electric air conditioning compressor, PHEV charge port, etc. It is best to be extra cautious. In other words, the gloves are not only worn when disabling and enabling the high voltage battery. Safety first! Q: Are there special steps needed during the teardown and reassembly of such vehicles? Conduct a good visual inspection: Do not touch or pry on systems before disabling HV. Scan the vehicle: If the vehicle appears intact with no compromises and is deemed safe to power up, scan the vehicle and identify if there are any HV system issues (HV system message or if MIL or DTCs present). Make sure you disable the system and record your findings: If any damage is in the vicinity or doubt in the HV system’s damages, disable the system before proceeding with teardown. Verify the system shutdown: Use a quality digital volt-ohm meter (DVOM), also referred to as a digital multimeter, and have service information on-hand as well. Protect connectors: Keep connectors that are disconnected from dirt, fluids or contamination. Watch your hands: Do not stick your fingers in or touch any connectors or system parts. Pay attention to the reinstall: During reassembly, reinstall and connect all system components that were disconnected and/or removed, ensure moisture seals are in place on connectors and fully engaged with locking devices completely seated. Torque the EV’s connections and follow the proper power-up sequence. Q: Any common mistakes you see techs making regarding these types of vehicles? I-CAR: Some common mistakes that can be seen (not just with technicians) is a failure to follow OEM procedures. 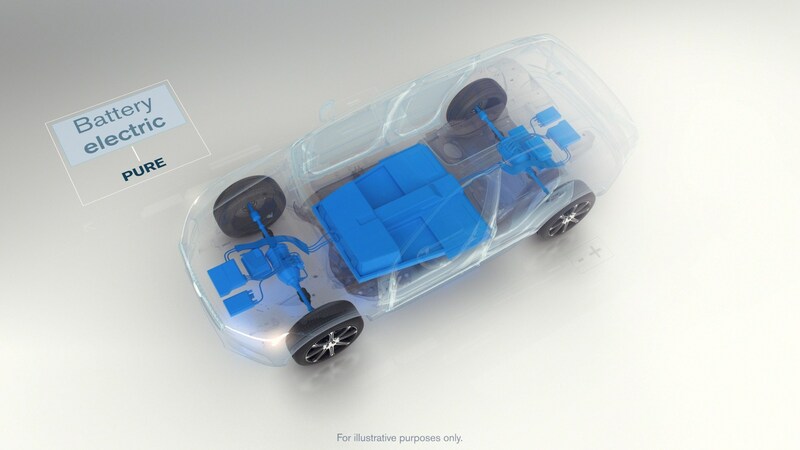 This includes assuming the EV is disabled, repairers not following the correct sequence or reconnecting a 12-volt battery part of the way through to move their seat while other components are disconnected. 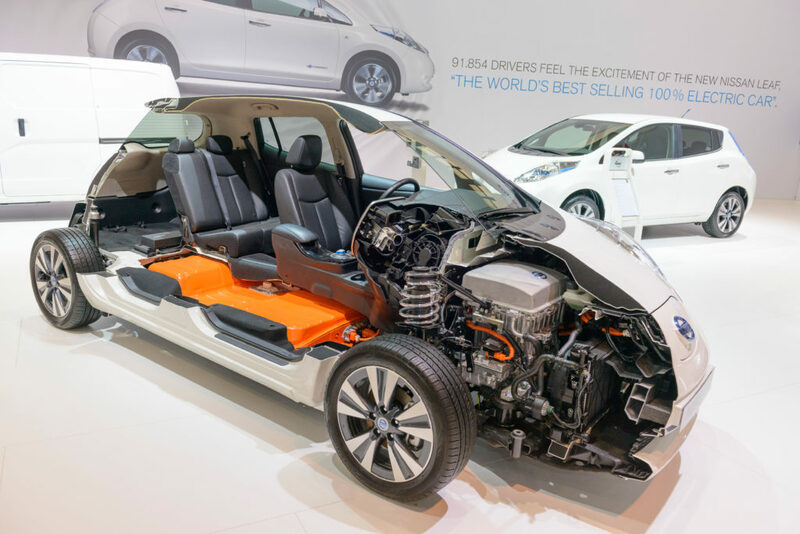 Q: What are the big changes in terms of safety going from mild hybrid to full electric? 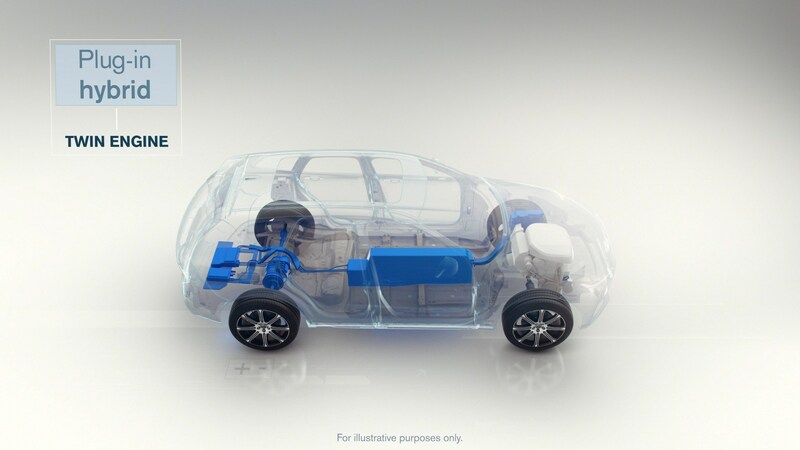 I-CAR: Some big changes to note, in relation to safety going from a mild hybrid to full electric, are that the voltage levels in full hybrids, PHEVs and pure electrics are substantially higher than a mild hybrid. The former will have additional components and possible systems that leverage greater operating efficiency by utilizing HV to operate and equates to more potential for damage affecting the HV system. Mild or full, make sure to wear your gloves! Alternative Fuel Vehicle Damage Analysis and Safety (ALT03) live or available online by completing both ALT04e and ALT05e courses. Explain how to take safe measures when working on hybrid electric and alternative fuel vehicles. Understand high voltage issues with electric A/C systems. Identify new applications for hybrid technology and unique hybrid system features. Know how to properly care for a high voltage battery prior to and during the repair process. Identify the different types of alternative fuel vehicles currently on the market, as well as concepts in tomorrow’s technology. 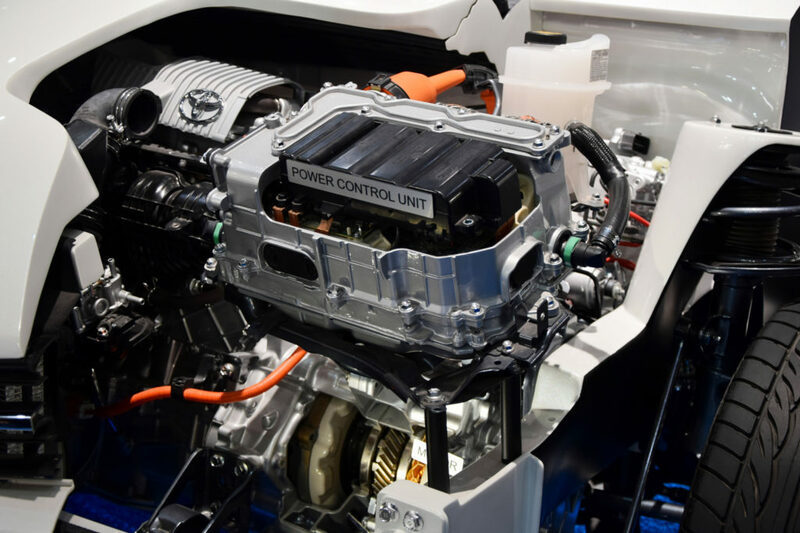 Hybrids aren’t a bad bet from a cost-benefit standpoint even at lower gas prices, FEV has shown, but Americans might remain somewhat hesitant to embrace fully electric or even plug-in vehicles as long as gas is affordable. OEMs might therefore have less impetus to follow Volvo’s lead. However, growth in ride-sharing popularity or autonomous fleets as well as lower EV production costs might change that equation somewhat in the coming years. Or OEMs trying to produce global models and satisfy the environmentally conscious regulators of California and other similar states will throw in the towel and follow Volvo’s lead anyway rather than try and run different platforms. France just announced it would go fully-electric by 2040, and Norway wants EV or PHEVs only by 2025, according to the Guardian. India Power Minister Piyush Goyal in April said he’d like to cease sales of gas or diesel cars by 2030, according to the Times of India. And China’s closing in on 1 million electric car sales a year, according to Forbes contributor Micahel Dunne of Dunne Automotive. Shop owners and technicians should pay close attention to the potential for growth of such vehicles in their shop’s market — and know how to be safe around them.